Why Bil Trainor chose Nova Scotia | Nova Scotia Business Inc.
Meet ConnectNS network member, Bil Trainor, founder of an ICT company that calls Ontario, and now Nova Scotia, home. In the early 1970s, Trainor watched as the cable television industry in Atlantic Canada was born. He had moved to Pictou County just as the industry’s infrastructure was being built, and he reflects fondly on the experience and the connections that he made. Trainor later started Ontario-based Capital Networks Limited, which is rooted in broadcasting and cable television. The company has also developed products and services for the digital signage industry. Trainor has recently expanded the company into Atlantic Canada and ramped up its operations with five employees in Nova Scotia, one in PEI, and more on the way. Trainor talked with us about his expansion into the province. What did the business look like in the early days? In our broadcast business we were doing a lot of what was called “alphanumeric channels” that you would see on a cable television system. They would be local advertising, local listings channels, stock market channels, etc. A lot of them were text and graphics. They were in colour, but very rudimentary and simple -- essentially slideshows on channels. As time went on, we saw that there was a great opportunity to include the automation of data. Channels such as the stock market channels were looking for more real-time content rather than static content that didn’t change very often. We started building channels for companies across North America. 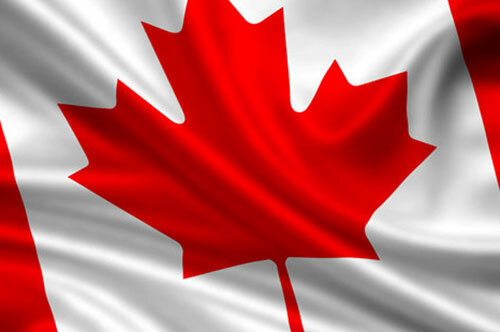 Today we’re in 39 countries outside of Canada and we’re very proud of that, of course. In terms of the technology, over 20 years it has evolved into a true multimedia experience. Now we have near field communication (NFC) being integrated into the platform; you’ve got companion websites, so that a television channel becomes what we refer to as a “barker” or promotional channel that drives traffic to other websites; and you’ve got fixed websites and mobile websites. When we started the business the internet was pretty young, whereas today it’s all fully integrated. You wouldn’t see a TV channel that doesn’t have companion websites along with it, both fixed and mobile. Well, let’s start in Canada. All the major communications companies in Canada are clients of one level or another, depending on the month of the year. Companies like Rogers, Telus, Bell, Shaw, Eastlink, and Cogeco, are all clients of ours, and usually on a recurring monthly basis. In the United States, we have Comcast, Time Warner, and we’re currently negotiating with one of the major U.S. networks for a project in Los Angeles. We’re in 37 U.S. military bases as their on-base TV, which we’re very proud of. We’ve got law enforcement agencies using our software to manage their digital signage networks in the police stations. The Toronto Transit Commission is a client in 43 locations. We’re in the lottery and gaming business through Ontario Lottery and Gaming. It’s content management; all of them are using the same platform, sometimes in a slightly different way, but at the heart of it is content management. What markets will you be serving in Nova Scotia? 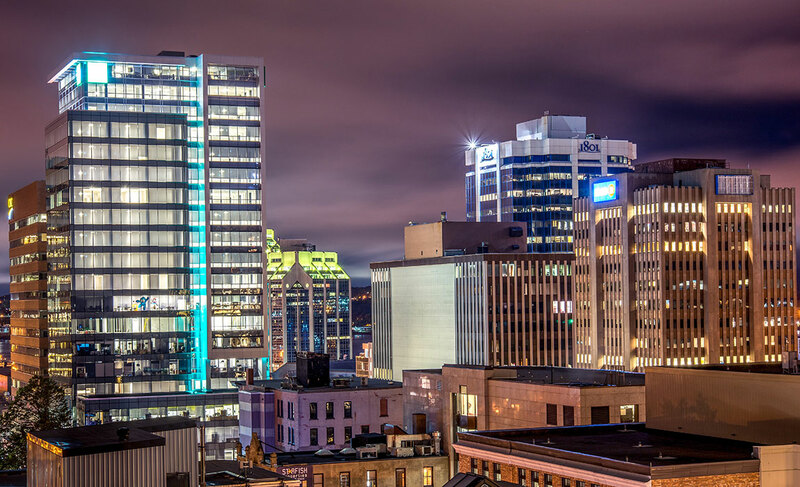 We are starting operations in Nova Scotia as a result of completing a deal with Eastlink to take over two of their well-known channels: MyGuide and a local real estate platform which we will be relaunching. In addition to this deal, because of our digital signage activities in other parts of the world, we’re naturally going to look to develop that business here. We’ve got the expertise and some great ideas, so we’re going to take advantage of leveraging that to serve the Atlantic region. What do you see in Nova Scotia that you don’t see elsewhere? Unique culture. Canadians in every part of the country have an honest and genuine warmth, but I think there’s just a little more warmth in Nova Scotia. My wife and I have been coming here since the 70s and we return every year and are pleased to do so. We have a real fondness for Cape Breton, in fact the Celtic Colours Festival has become an annual event for us. 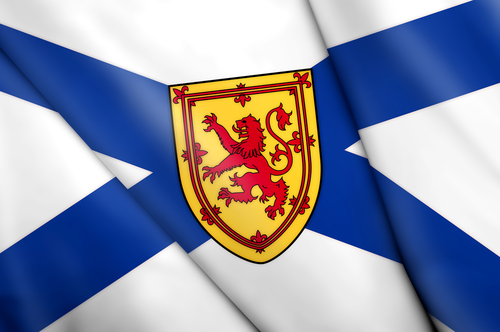 How has Nova Scotia Business Inc. been of help in getting your company to locate here? Well, out of the blue one day I went online – this was probably three months ago – I went online and within minutes got a response from a general inquiry to NSBI. Since then it’s been a whirlwind of “what can we possibly do to help?” - I am impressed. Almost our unpaid business development team. We’re very impressed. 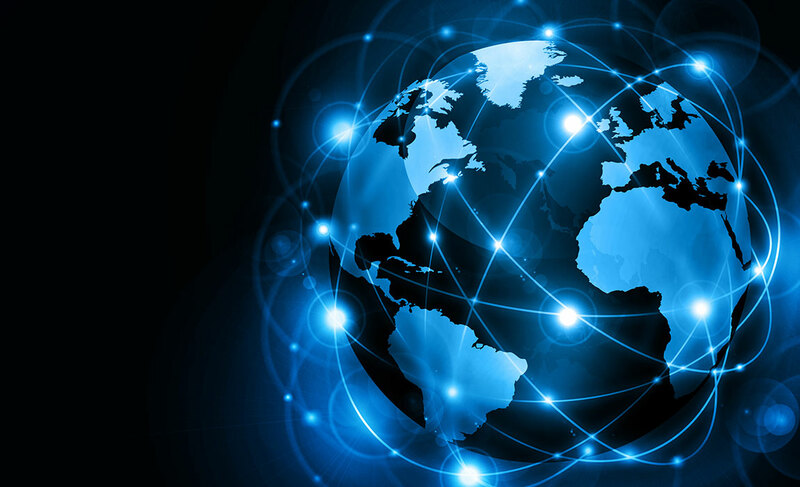 Bil Trainor is a member of the ConnectNS network of proud Nova Scotians, alumni, and expats from over 40 countries. Learn how you too can get involved.